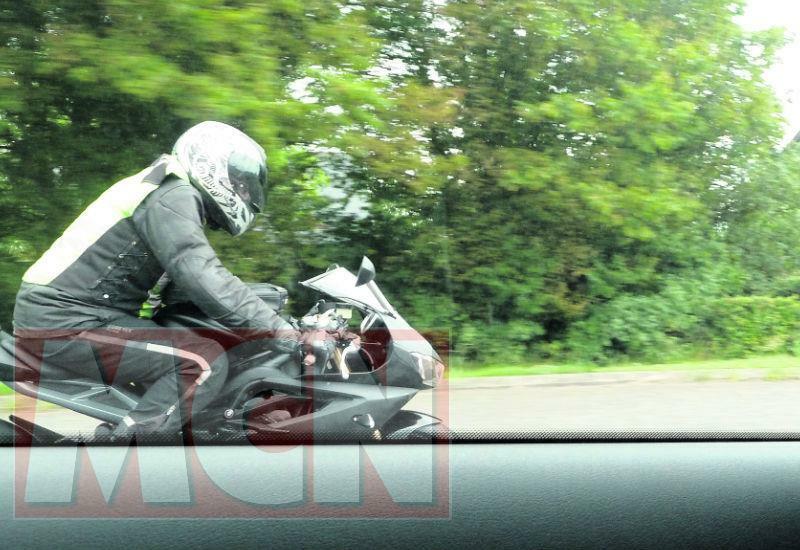 This is the all-new Triumph Daytona 675 which was spotted by an MCN reader testing on the roads near Triumph's Hinckley factory. 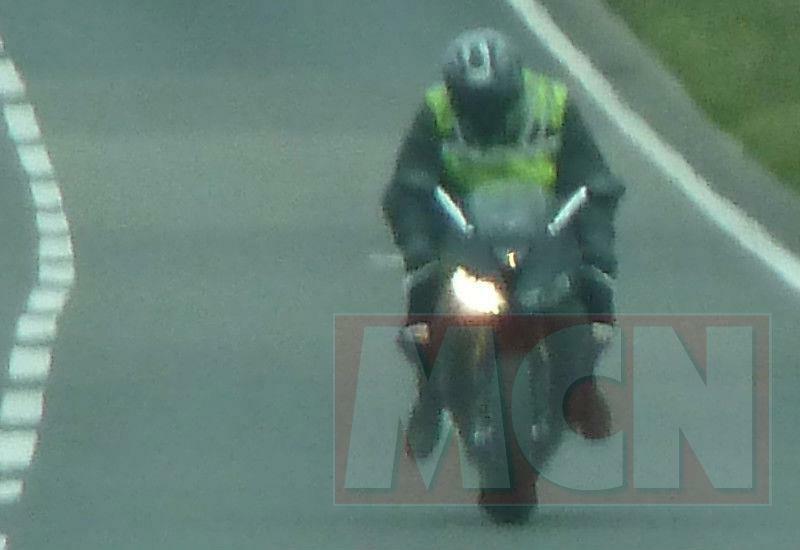 The spy shots, taken on a mobile phone, show a comprehensively overhauled version of the inline three-cylinder 675cc supersport bike with - judging by the angles visible - almost every part new or heavily modified. The underseat exhaust has been ditched in favour of a tiny side-mounted silencer, the front fairing is all new, the rear seat and lights are completely different, the rear subframe is new and the side fairing is tweaked too. This is the first major overhaul the Daytona 675 has received since its launch in 2006, when it hit the supersport class like a thunderbolt. Its characterful inline three-cylinder engine, great road manners amd delicate handling sent it right to the top of the supersport class. This overhaul is right on time for Triumph, as sales of the current bike have slowed in recent months. According to one dealer, who didn't want to be named, the factory has no new 2011 stock to buy; all you can buy are the bikes already in dealers.